Praktica offers comprehensive ranges of binoculars available in the UK. 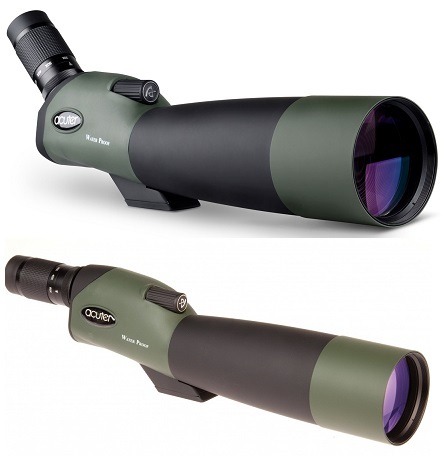 Within our range you will almost certainly find a binocular that is tailored to your needs. Consider an ultra-compact roof prism model that slips easily into a pocket or a high performance porro prism design for more traditional use. Microglobe offers a large selection of zoom binoculars that offer a variety of magnifications. Praktica Falcon 8x40 Porro Prism Field Binoculars Sand: Praktica Falcon 8x40 Porro Prism Field Binoculars are a lightweight, compact, portable designed that is easy to use and offer solid, multipurpose optics at an economical price.